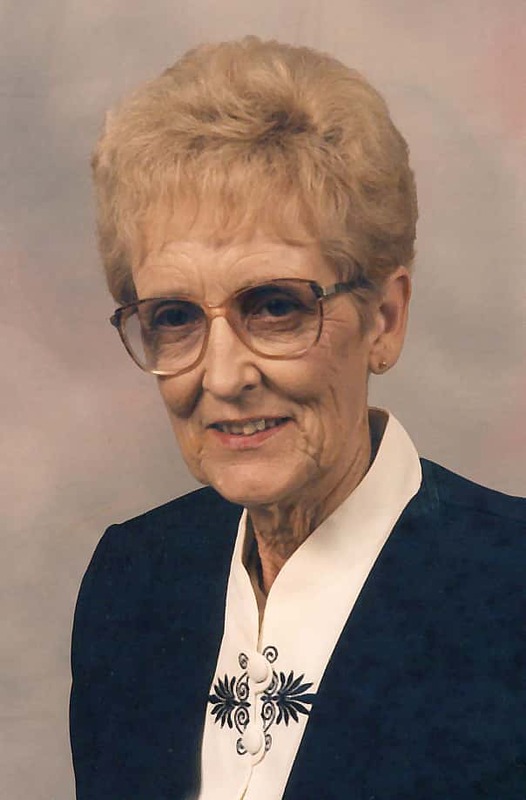 Visitation for Olive Mae Sutherland, age 84 of Indianola, will be held 5 to 8 p.m. Tuesday, November 27th at Overton Funeral Home in Indianola. Cremation will take place and burial of cremains will be held at a later date. In lieu of flowers memorials may be given to Kiya Koda Humane Society.